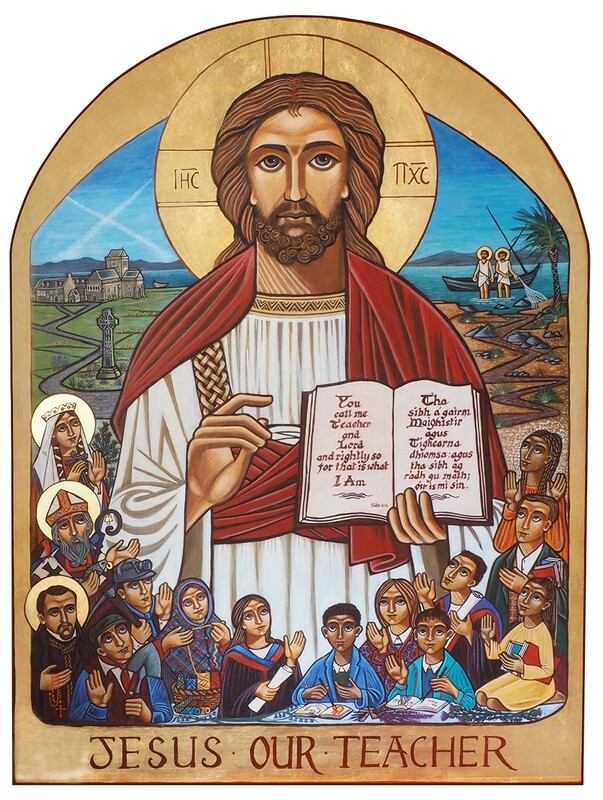 2018 is a special year for Catholic schools in Scotland as it marks the Centenary of the 1918 Education (Scotland) Act, a legislative milestone which transferred Catholic schools (at that time poorly funded and under-staffed) into local education authority management and State funding. Prior to 1918, there was considerable anxiety among the clergy about the identity and the faith character of Catholic schools being “lost” if they were not to be owned by parishes. Interestingly, the Catholic National Archives show that correspondence from a Mgr William Brown, then the Secretary of the Scottish Hierarchy’s Catholic Education Committee, was written from the parish address of St Columbkille’s parish – 2 Kirkwood Street Rutherglen – where he was then resident. Mgr Brown was asked by the Holy See to persuade Scottish Catholics that this offer of public funding was too good to refuse because it would ensure the survival of Catholic schools and put them on an equal financial footing with the public schools of that time. As a result, within a few decades, Catholic schools had largely bridged the gap in terms of pupil attainment between themselves and non-denominational schools. The once-impoverished and under-educated Catholic community was able to produce young people who attained the highest positions in Scottish society and beyond. Today, Catholic schools punch well above their weight in terms of pupil attainment and their contribution to the common good. We thank God for the achievements of our young people and for the support of parents, teachers, education officials and politicians who have contributed to this great achievement over the decades. The picture below is of the icon which has been designed to mark this centenary. It includes some significant Scottish Catholic historical figures and locations and also shows 8 young people who represent the 8 Scottish Dioceses.